EarthWay Real Estate is pleased to announce that Rita Lamar just helped our neighbors in Summerville Sell their home! 805 Alwyn Boulevard is a 3 bedroom 2 bath home in the Summerville Place neighborhood that is looking for a little TLC! 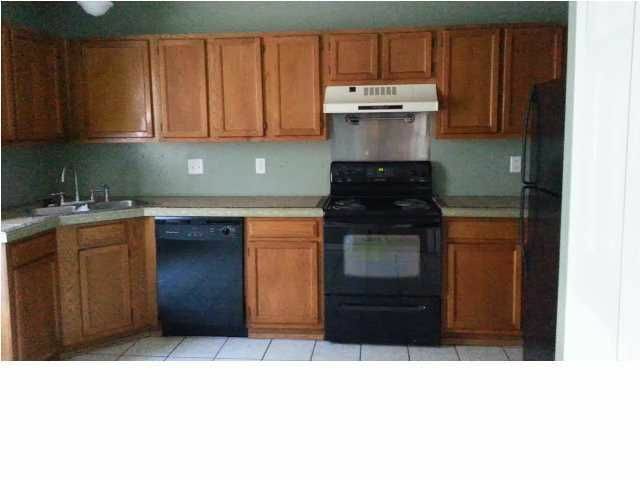 The large eat in kitchen has tile counters and features plenty of cabinet and pantry space. 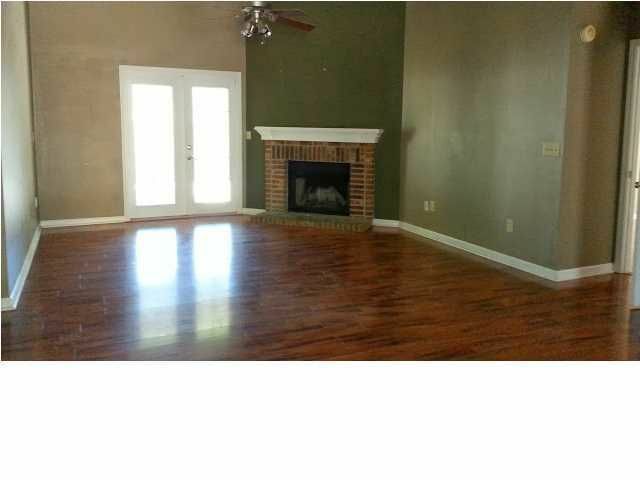 The open living space has vaulted ceilings, laminate wood floors and a beautiful wood burning fireplace! The homes split floor plan, puts the master bed and bath on one side of the house and the two other bedrooms and shared hall bath on the other side, perfect for privacy! 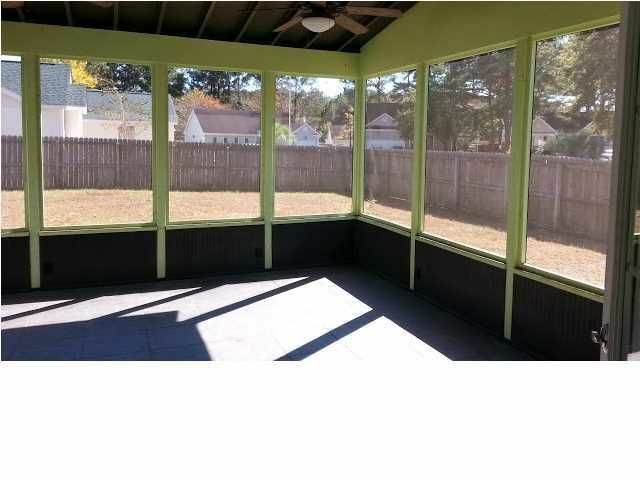 The large screened in porch offers a great place to relax and the fenced in back yard gives you privacy while doing so! The corner shed in the backyard also provides you with extra storage space. 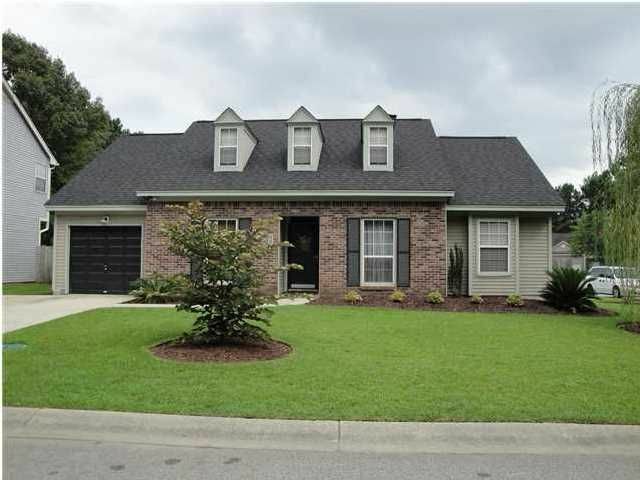 This home is centrally located conveniently to I-26, with an easy commute to Charleston Int. Air Force Base, Naval Base as well as shopping, dining, and Dorchester II schools. Summerville SC Real Estate – Rita Lamar-Broker Associate of EarthWay Real Estate, located in Folly Beach, South Carolina. I specialize in helping people sell and buy wonderful homes on Folly Beach, James Island, West Ashley, North Charleston, Hanahan and Summerville. I am knowledgeable and experienced in investments properties, foreclosures, short sales, and relocation assistance. To discuss your Real Estate needs, feel free to give me a call or text me at (843) 270- 4527.